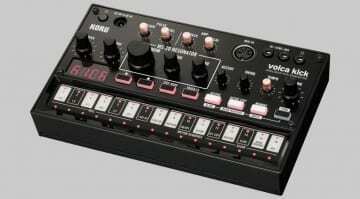 It’s all about the kick in D16’s new bass drum synthesizer. 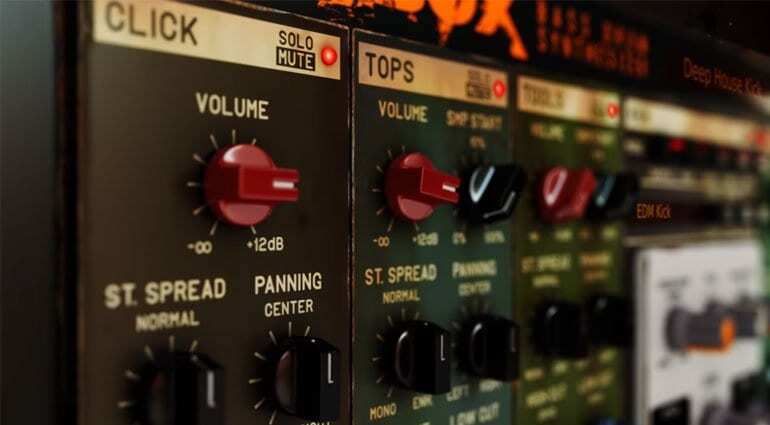 PunchBox combines synthesis, sampling and effects in a really distressed looking GUI of Eurorack style modules. There’s only a small amount of information available so far and the best source is the video below, but here’s what I can pull from that. 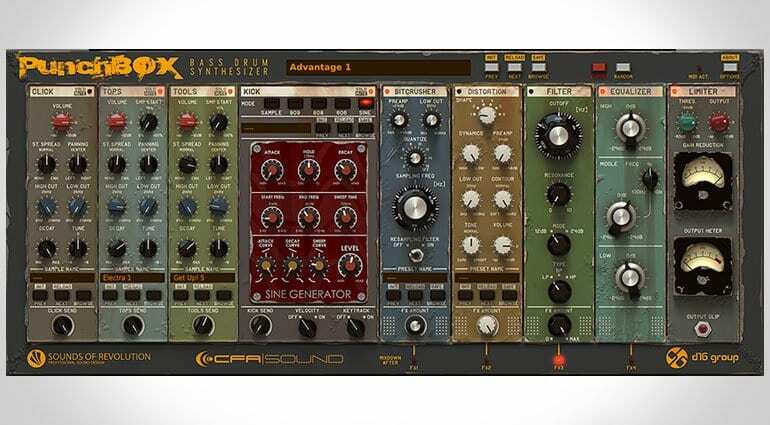 First of all, it’s been built in cooperation with Oliver Schmitt’s Sound of Revolution and Martin Breuhahn’s CFA Sound which is quite the sound design pedigree. 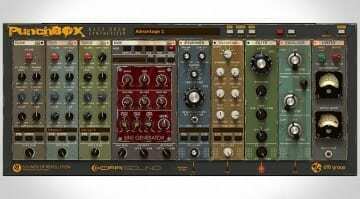 There are 8 sound generators and room for 5 effects. 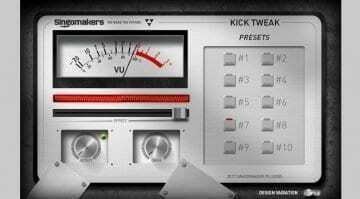 It comes with over 800 presets and 1100 samples. 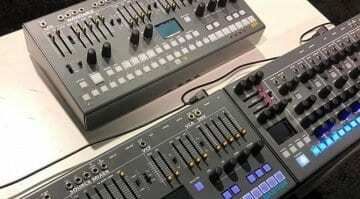 There appears to be 3 sampler units that can be combined with analog modelling synthesis based upon some classic kick drums and a waveform generator. The D16 stuff always looks amazing when rendered in 3D and the quality of the images in the video are fabulous. It never quite looks as good in the reality of the 2D plugin interface, but I do love a stylish GUI and this is knobby in all the right places. 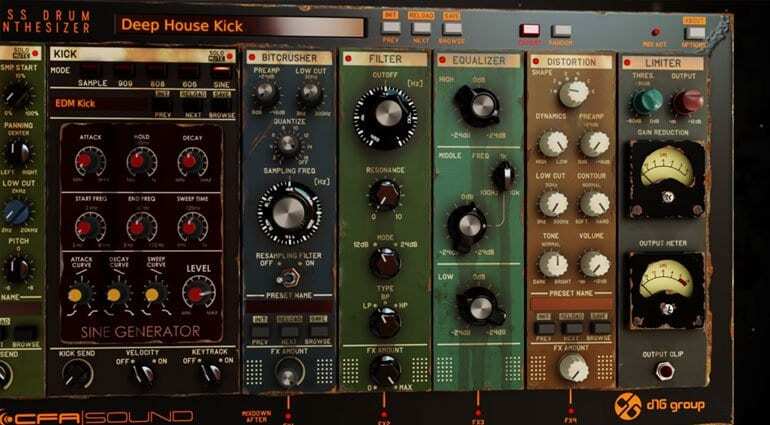 At the end of the day it’s only a kick drum – so how interesting can it be? By the looks of this it can be very interesting indeed. More information available on the D16 PunchBox product page.